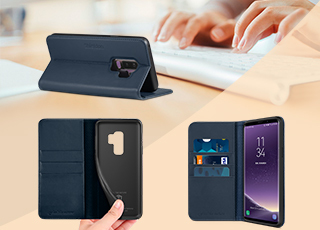 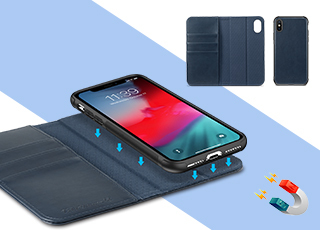 SHIELDON iPhone XS wallet Case is a Multi-Functional protection case for perfectionist. 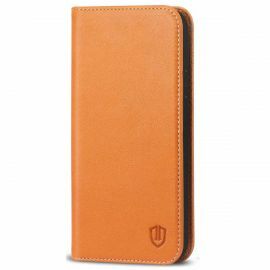 The iPhone XS wallet cover with Unmatched workmanship, beautiful appearance, perfect stitched, precise cutouts. 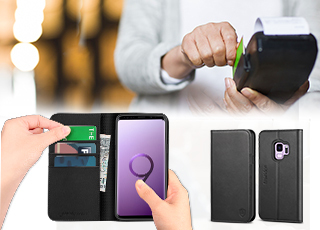 Provide 3 cards and cash storage with hands-free kickstand and RFID Blocking function. 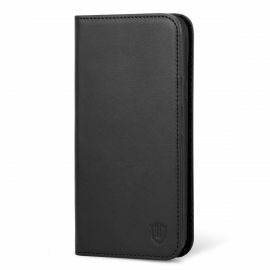 Auto Sleep/Wake Up, Magnetic closure without a clasp is a unique design, make the wallet case looks simple and elegant. 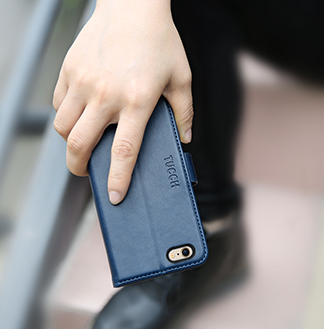 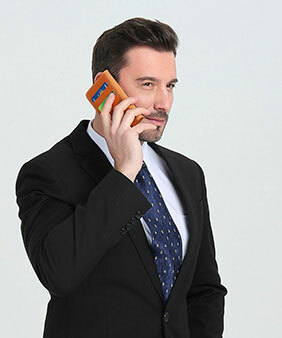 Based on the design of top microphone of the iPhone XS, you don't need to open the wallet case's front cover to talk, easy and more convenient. 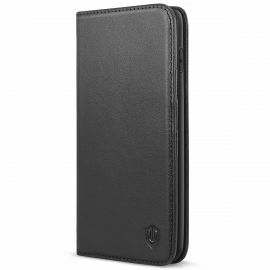 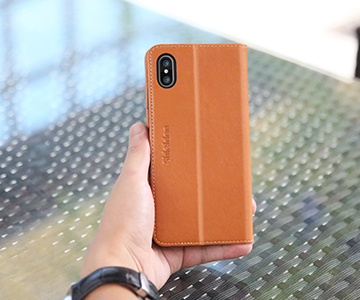 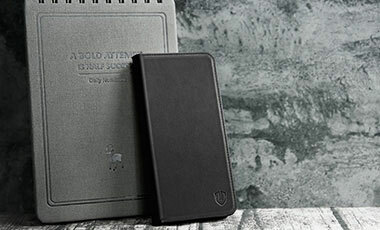 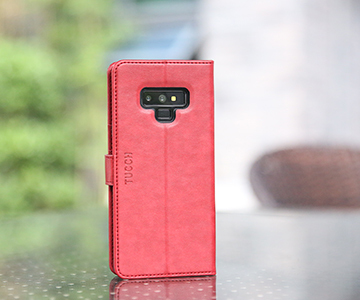 Let enjoy the functionality and classic leather case with your iPhone XS smartphone. 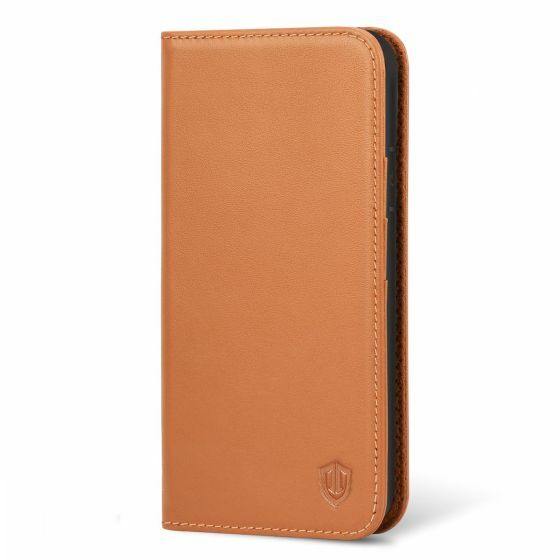 You added SHIELDON iPhone XS Wallet Case, Genuine Leather + TPU, Full Cover Protection, Auto Sleep/Wake Up, Kickstand - Brown to your shopping cart. 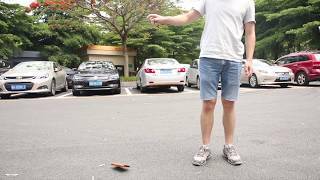 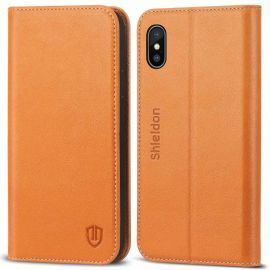 Why buy the SHIELDON iPhone XS Wallet Case?